Situated off the eastern coast of Africa in the Indian Ocean, Seychelles is an archipelago of 115 granite and coral islands that will enchant you with its beauty. Blessed with pristine beaches and breathtaking natural beauty, Seychelles has a lot more to offer to the young adventure seekers. 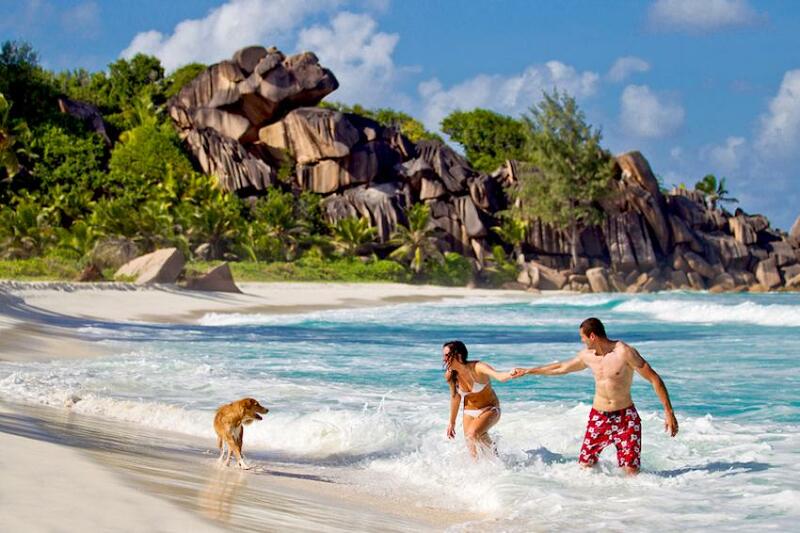 For those who like less crowded beaches must visit Seychelles to enjoy some private moments on the world’s most photographed beach Anse Source D'Argent on the La Digue Island or visit Anse Lazio on Praslin Island which is widely acclaimed to be the world’s most beautiful beach on earth. Enjoy motorised water sports like jet-ski and parasailing on Beau Vallon, the longest beach on Mahé Island or go sailing, snorkelling, diving, surfing, kayaking and paddle boarding on any of the other beaches. Island hopping whether by boat, plane or helicopter is recommended to experience the diverse character of each island.